Can’t break the sugar addiction? You’re not alone. This is the number one problem that I encounter with my patients. Sugar is addictive. Once you start, it’s very difficult to control quantities. Foods are designed this way. Manufacturers want you to crave their products and keep buying more! 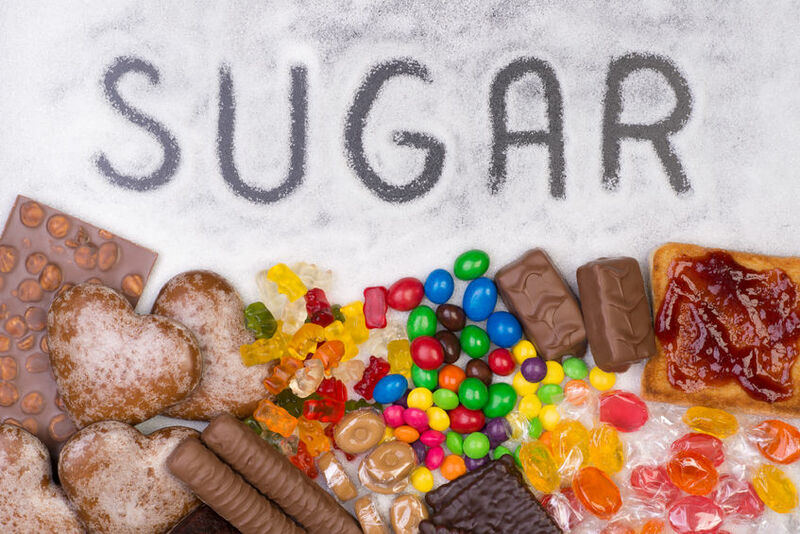 One of the main reasons why you continue to crave sugary foods is because you are not providing your body with the essential nutrients that it needs. We all need energy and if we’re not getting it, our body will cry out for some energy source. Carbohydrates are our body’s primary fuel source. Sugars are simple carbohydrates. They do provide quick energy. However, the energy doesn’t last and usually an energy slump combined with hunger follows. Sugary foods don’t provide fiber, protein, or healthy fats to satisfy your appetite! The true way to reduce/eliminate cravings is to ensure that you consume balanced meals/snacks every 3-4 hours. This prevents you from getting overly hungry, provides a steady supply of fuel for energy and keeps your blood sugar levels stable. This is impossible to do if you’re not prepared. When we’re hungry, it’s much easier to reach for the donut on the desk next to us than go to the kitchen for a healthy snack. That’s why you need to be proactive and stock up with healthy, balanced options. You have the tools, beat the craving!